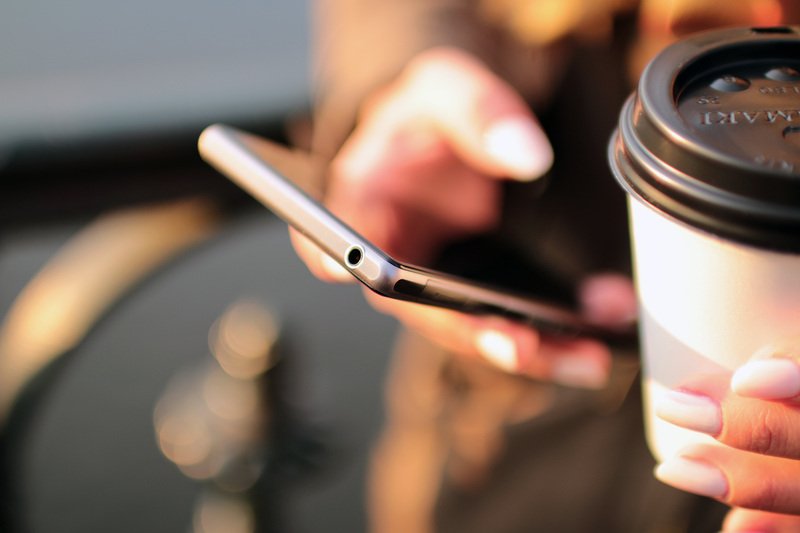 By now, you probably know the importance of being on social media – especially Facebook. 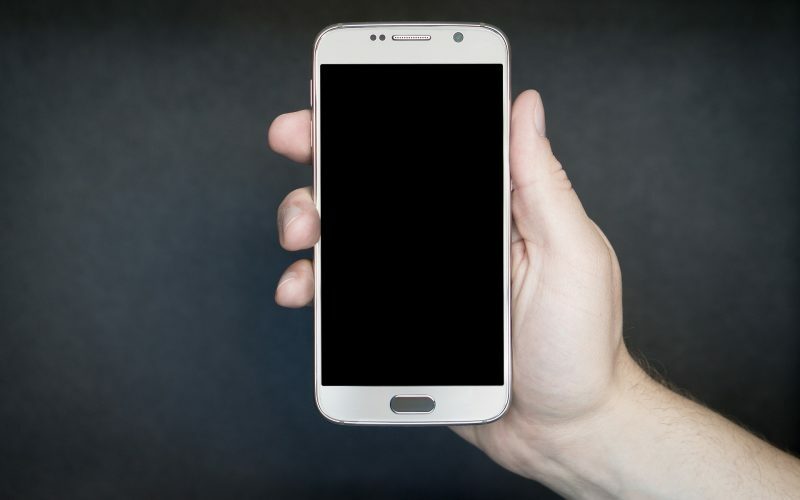 Being on social media is an easy and inexpensive way to connect with your current and potential clients, but it can often be hard to gauge how well your social media efforts are working to convert clients. Luckily for your digital marketing strategy, Facebook has an analytics tool to help you determine what’s working and what’s not. Meet Facebook Pixel. 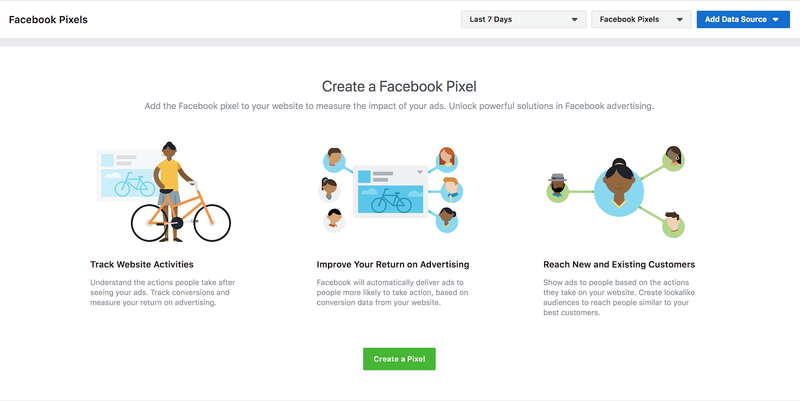 Facebook Pixel is an analytics tool that measures the success and effectiveness of your advertising on Facebook. Additionally, it helps you find new, relevant audiences that you might not be reaching. 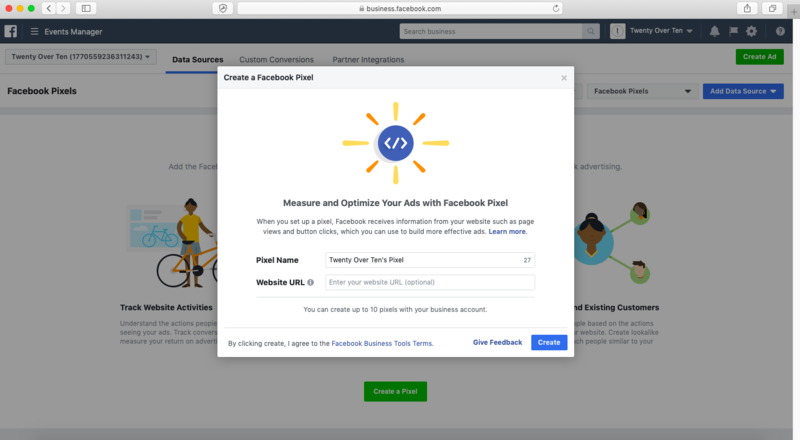 After installing the tool onto your website, it can track visitors’ interactions with your site after clicking on your Facebook ad. 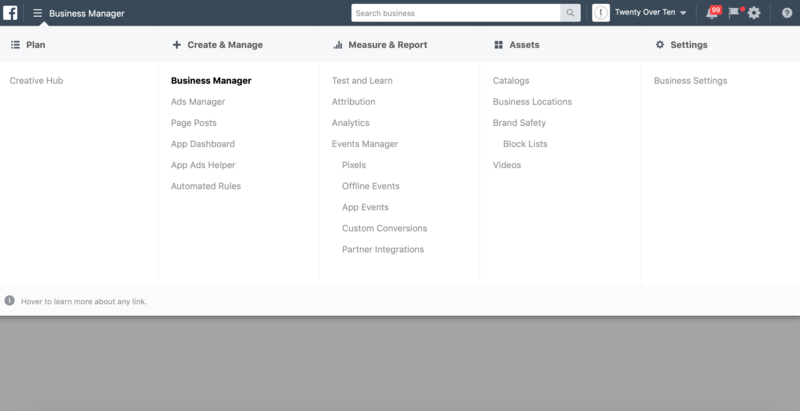 This means if someone finds your firm through a Facebook ad, you can see what actions they take on your website through Facebook Ads manager. Were you successful in getting them to book an introductory call? Were they convinced to sign up for your blog or newsletter? 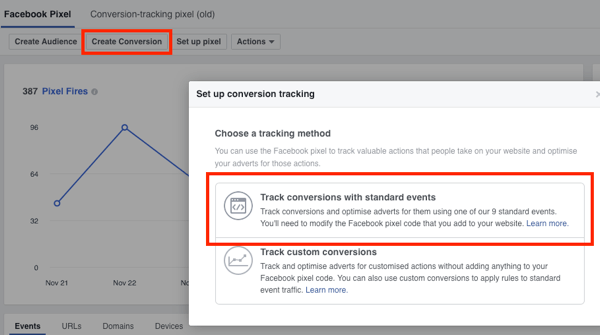 Tracking these actions directly on Facebook can help you determine your ad’s conversion rate, not just the click-through rate. 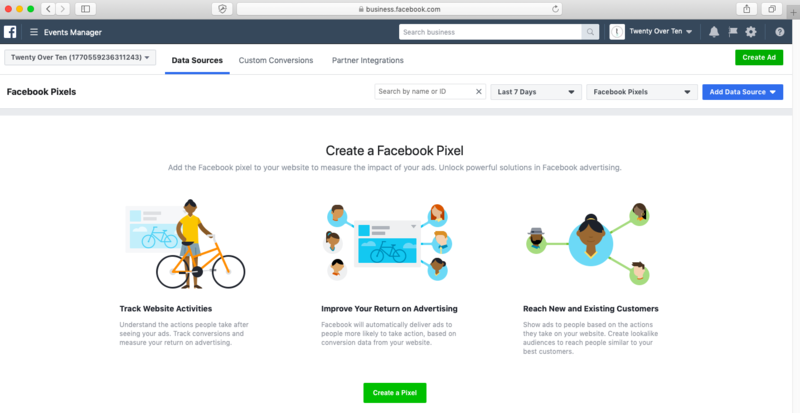 How Can Facebook Pixel Help My Social Media Marketing? View content: tracking page views of an article, landing page, or another page on your advisor website. Search: tracking what potential clients type in to search for on your website. Lead: tracking when someone becomes a lead, such as a form submission or signing up for an introductory call. Complete registration: tracking when someone completes a registration form, such as signing up for your newsletter. 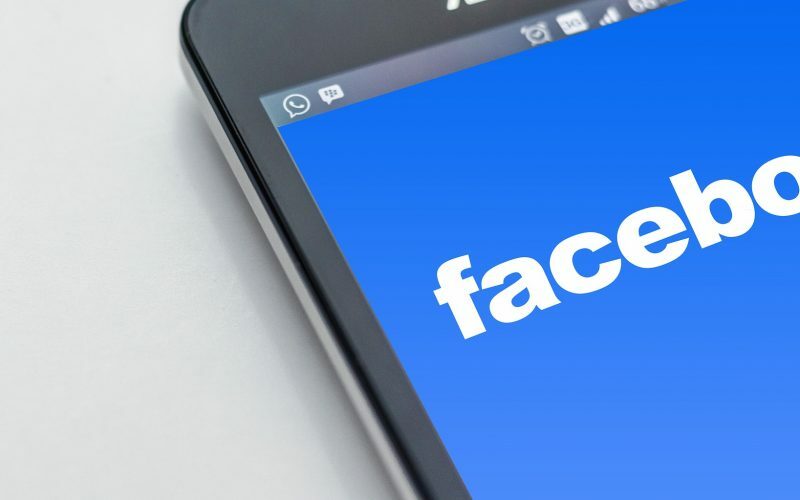 Other than tracking this information, Facebook pixel can help you refine your social media strategy in a few other ways. Facebook pixel allows you to bid for specific conversations on Facebook. 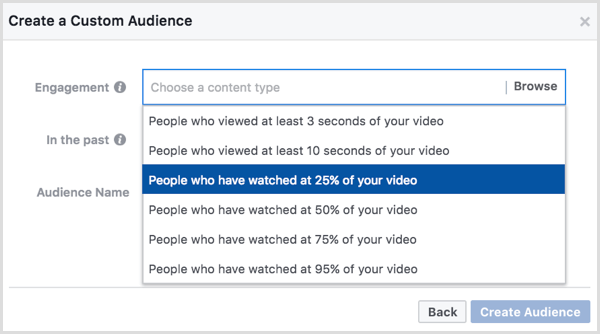 Facebook will show your ads to users who are most likely to convert from your website or that are looking for a similar service. That way, your ad isn’t wasted on people who wouldn’t even consider a financial advisor. 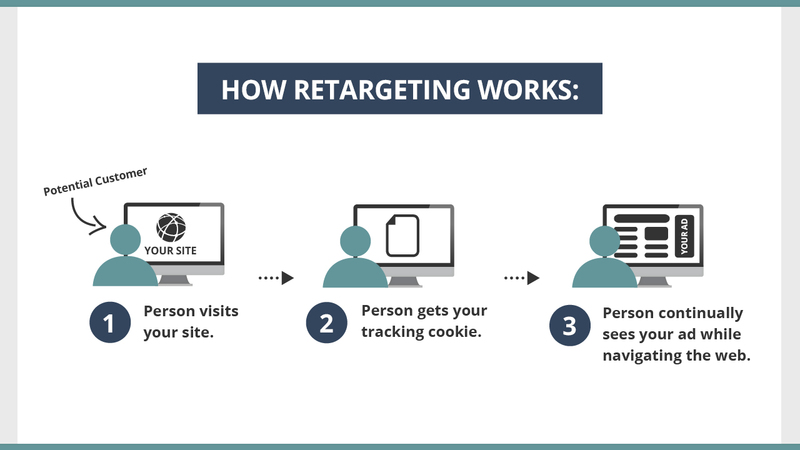 You can set up remarketing campaigns targeted at Facebook users who have previously visited your site or certain web pages. Have you ever clicked on a Facebook ad and not followed through with a purchase? Often times you’ll see the ad again, which can help jog your memory of the product or service. This can help in reaching back out to potential clients who have already been considering your service. Once Facebook has tracked 100 conversations with your ad, you have the option of creating a lookalike audience of your website visitors from the ad. This can include similar audiences or past customers that you want to advertise to. 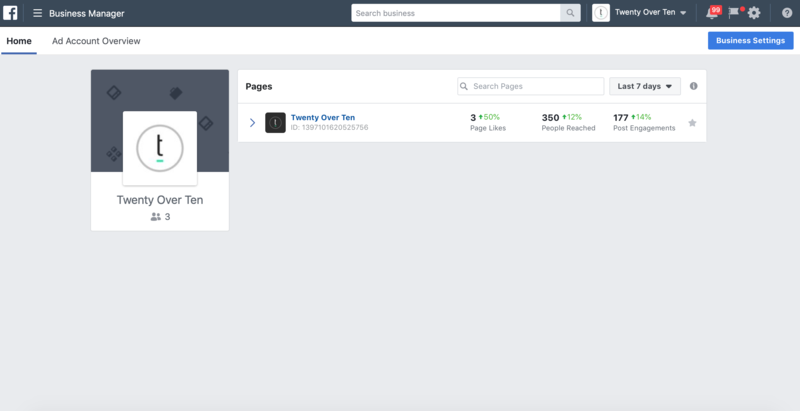 How Do I Add Facebook Pixel to My Website? 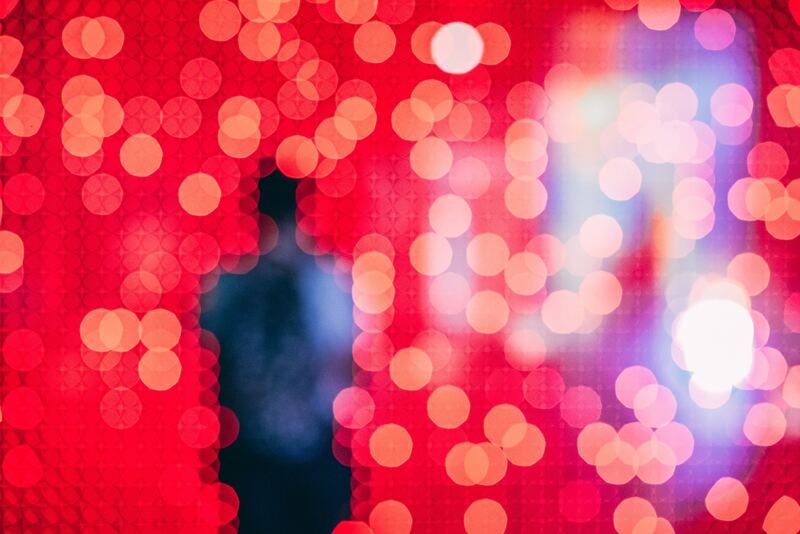 Once you’ve completed those steps, you’ll then have to add the pixel to your website. 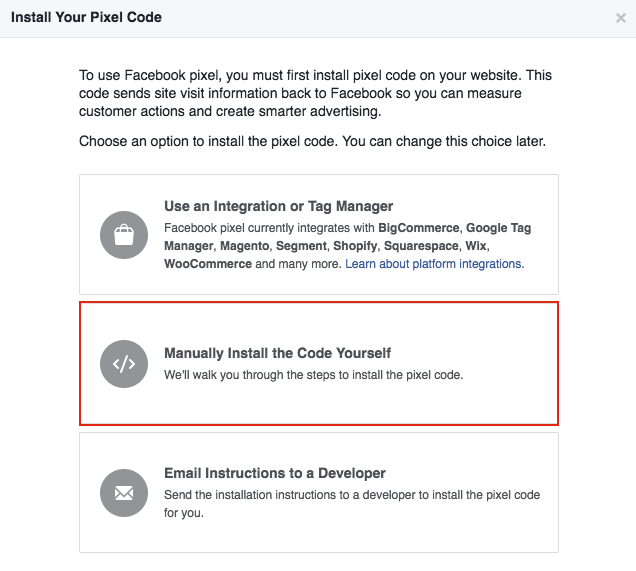 The way you’ll complete this step depends on which website platform your using. If you are using the Twenty Over Ten platform, please submit a ticket here to have our team insert the code onto your site for you. Or, if you’re feeling brave you can insert the code yourself into the header of your website. Lead: When someone becomes a lead from a contact form submission, etc. View content: Key page views to articles, landing pages, etc.